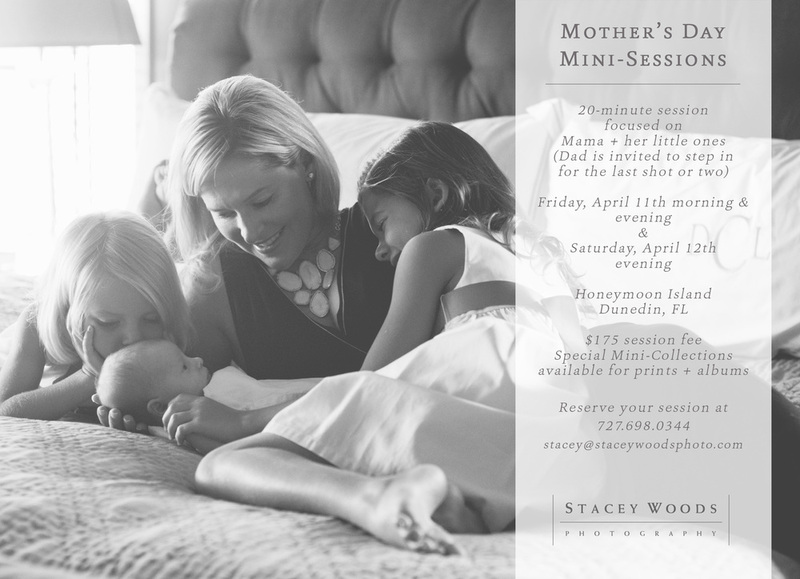 Mother's Day Mini-Sessions are now open for registration! I'm honored to be photographing sweet, sentimental mamas and their beautiful children in Tampa Bay next weekend, and I hope you'll join us! I want to be very clear... 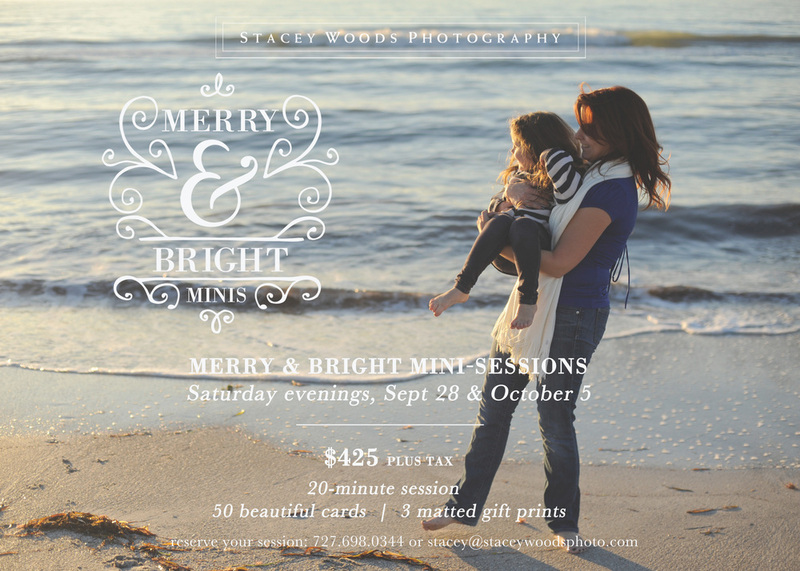 These Mother's Day Mini-Sessions are meant to be shared and enjoyed and made as meaningful to your family as possible. If you'd like to, consider inviting your mother to join in! Ask your mother-in-law. Your grandmother. Your children. Your grandchildren. Your special aunt, perhaps. Or your mama-figure, whomever that is in your life. 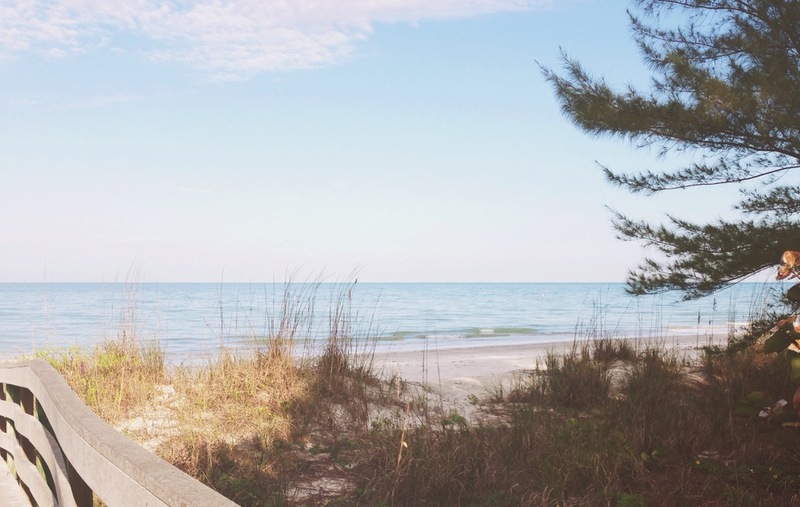 Think about how precious a multi-generational photograph would be to your family. We just want to celebrate you! These sessions are limited, and some of the above appointments have already been filled by current clients and email newsletter subscribers. 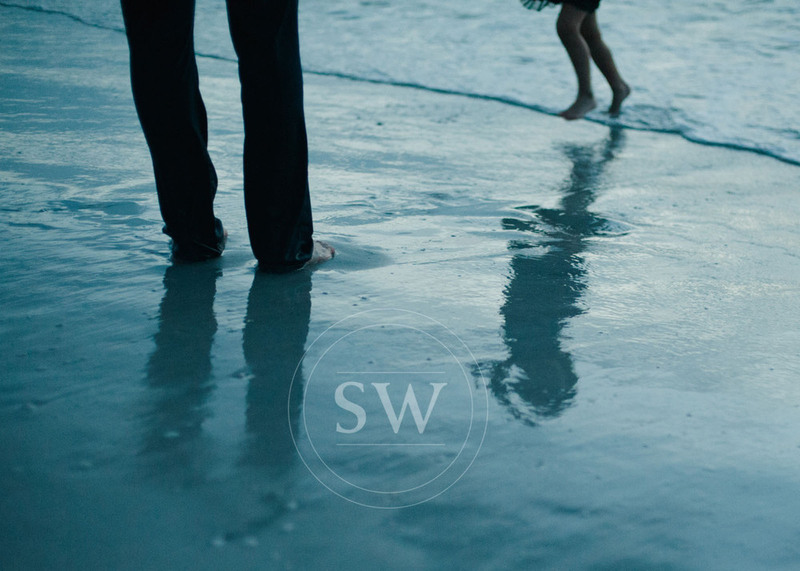 If you'd like to reserve your session, get in touch with me asap at 727-698-0344, by emailing: stacey at staceywoodsphoto dot com, or by using the contact form on this website. This year, receive a gift that won't fade or wilt, one that won't break or go out of style. A gift that encourages you, just as much as you encourage your children, every time you walk past it hanging on your wall.